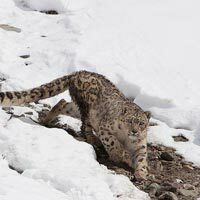 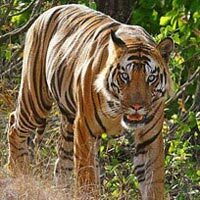 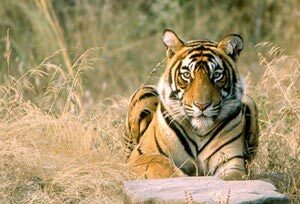 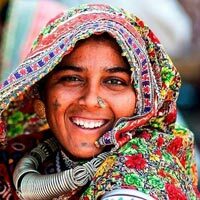 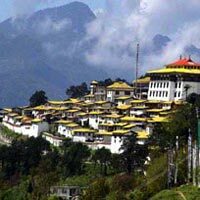 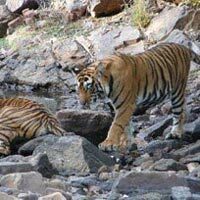 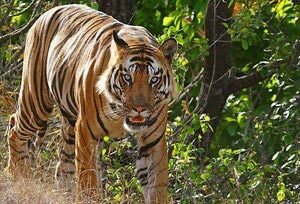 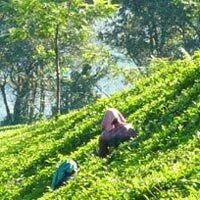 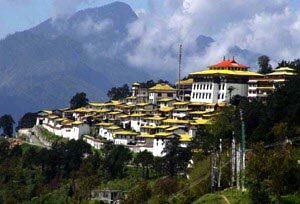 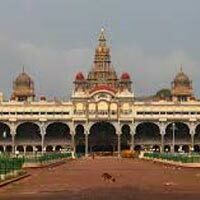 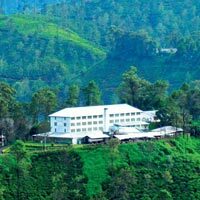 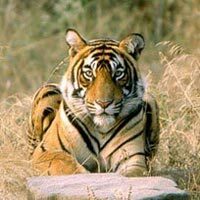 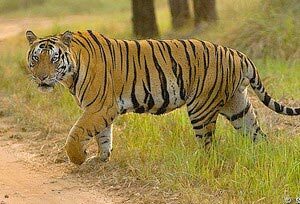 Visits of India offers amazing Wildlife Tours at the most competitive prices to clients living across different parts of India. 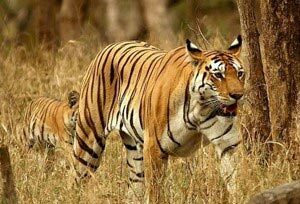 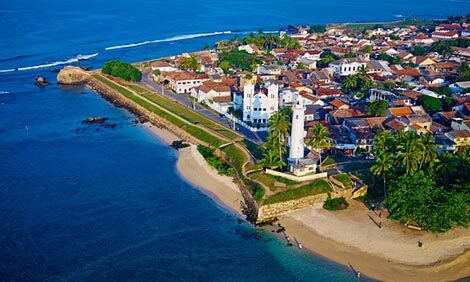 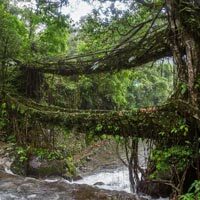 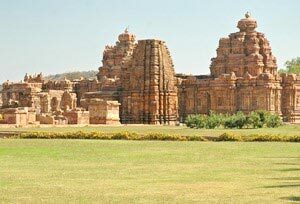 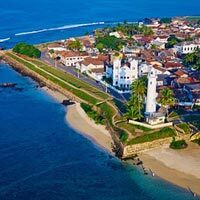 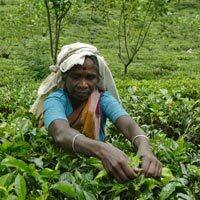 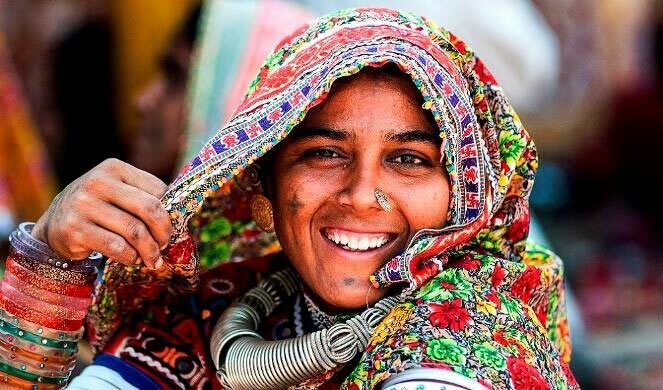 India is the land of dense forests, desert, grasslands, mountains, brooks, rivers, alpine forests, and plains are rich in fauna and flora. 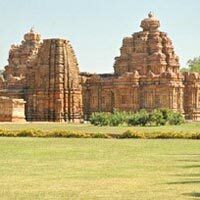 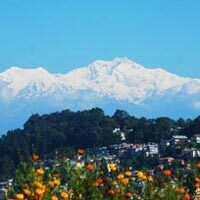 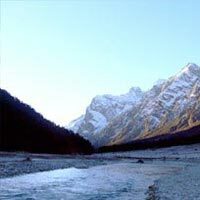 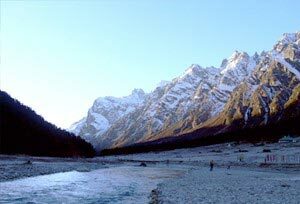 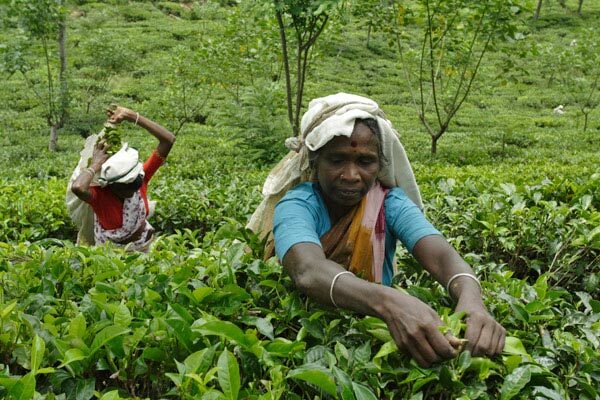 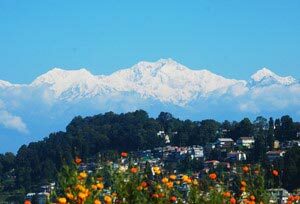 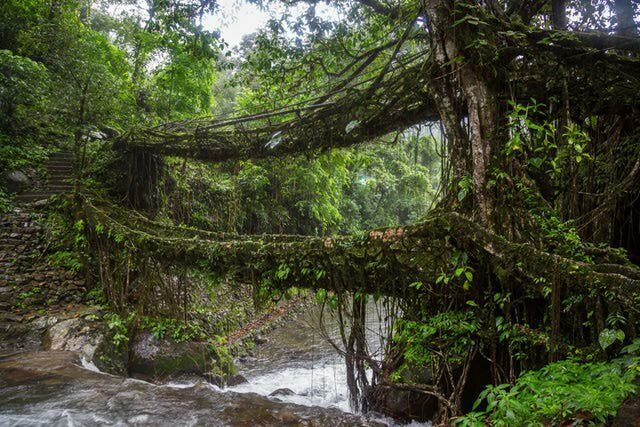 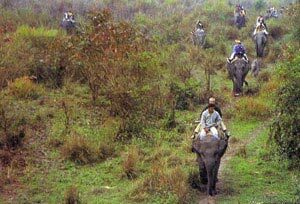 India has prosperity of about 80 National Parks and 441 sanctuaries. 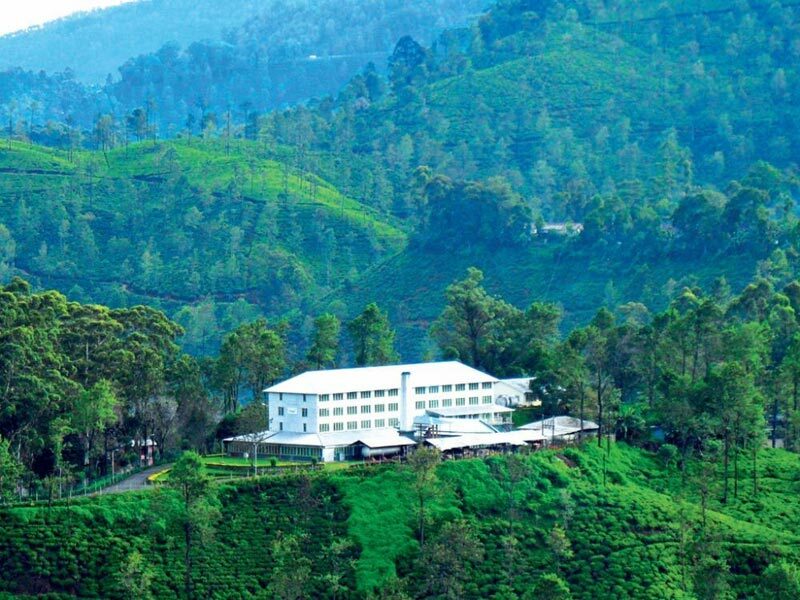 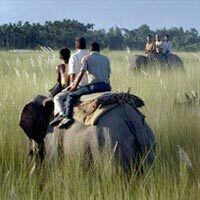 Many of the wildlife sanctuaries and a few national parks have been established in erstwhile private hunting reserves of the British Raj and Indian aristocracy. 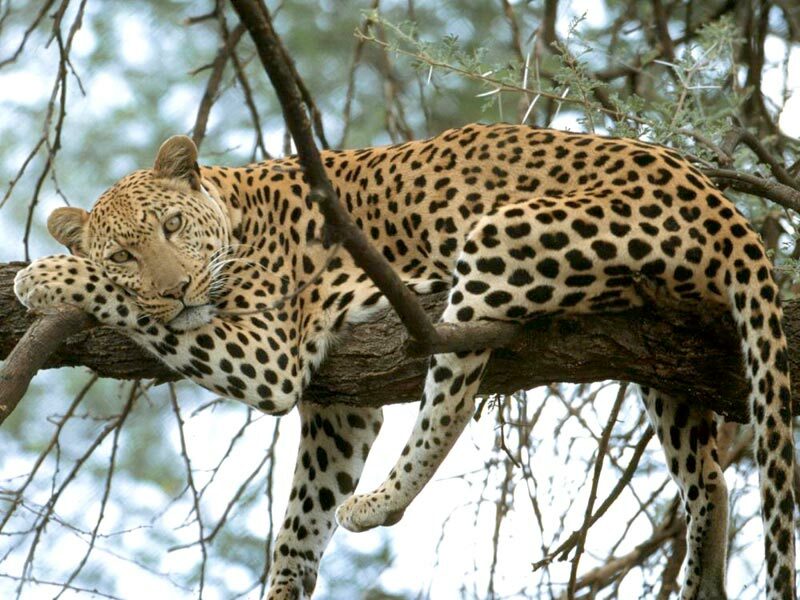 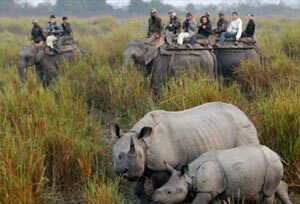 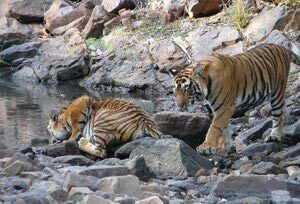 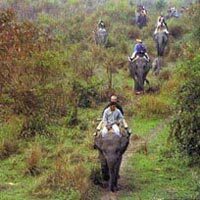 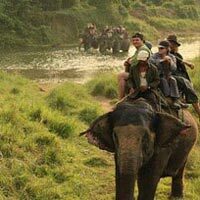 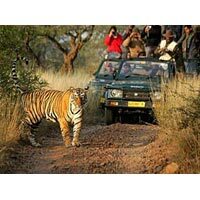 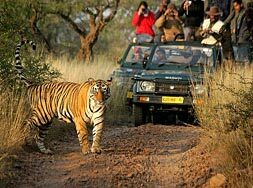 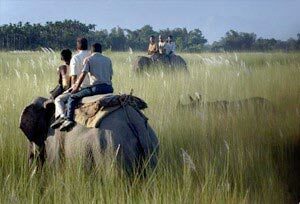 A wildlife safari to any of the national parks or wildlife sanctuaries in India promises to be joyful and fun filled. 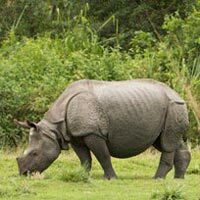 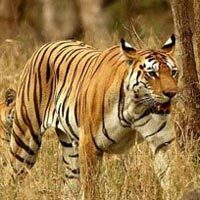 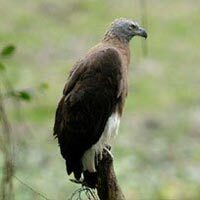 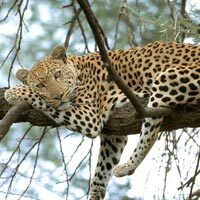 The ideal wildlife safari destinations in India during the summer and monsoon months are Bandipur National Park in Mysore, Kanha National Park and Shivpuri Wildlife Sanctuary in Madhya Pradesh, India, Mudumalai National Park in Tamil Nadu and the Corbett National Park located in Uttar Pradesh, India. 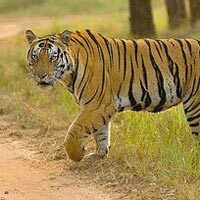 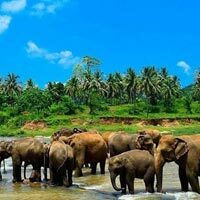 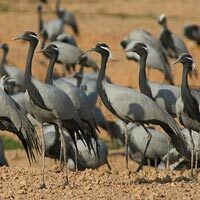 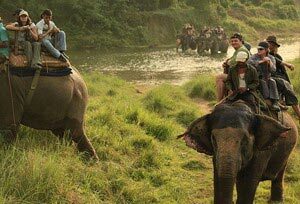 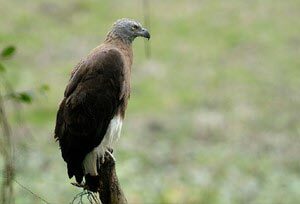 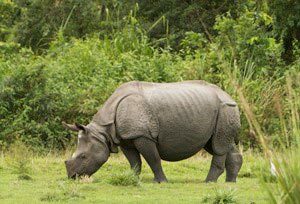 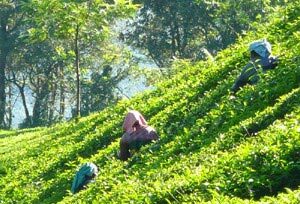 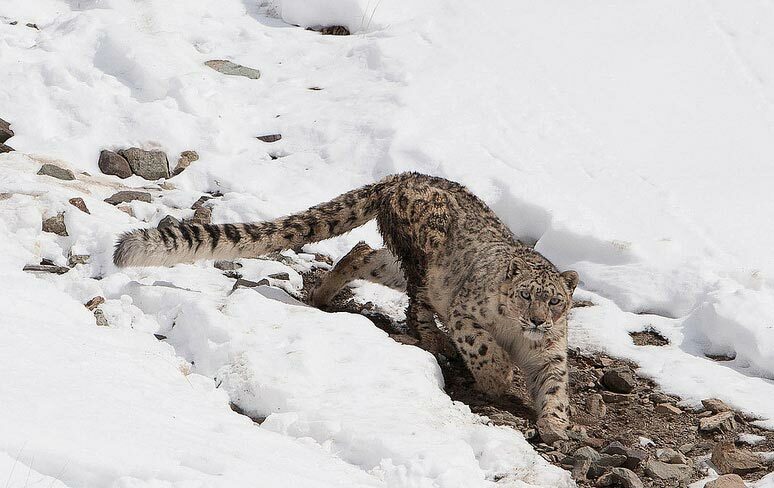 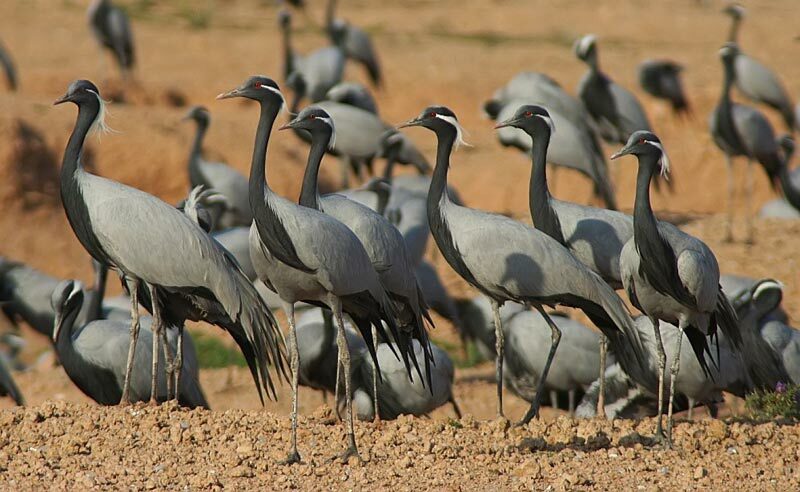 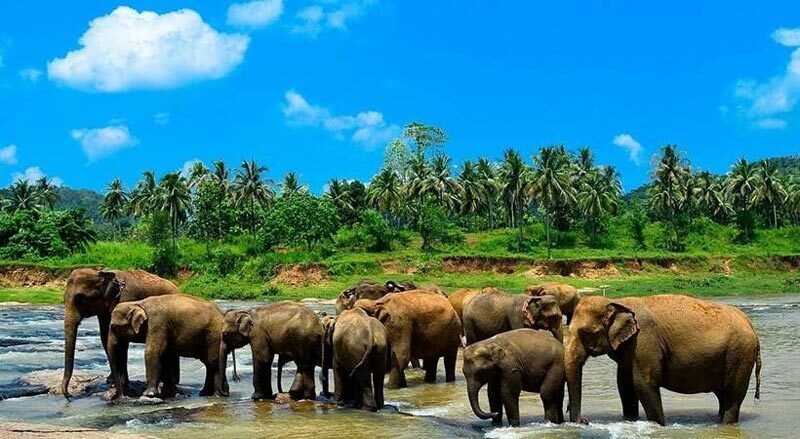 A wildlife safari to the Manas Wildlife Sanctuary and Kaziranga Wildlife Sanctuary in Assam, the Periyar Wildlife Sanctuary in Kerala and the Bharatpur Wildlife Sanctuary in Rajasthan, India during the winter months can be also very fruitful experience. 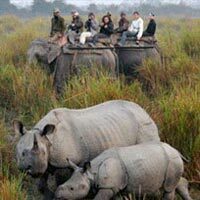 Destination Covered : Kathmandu, Pokhara, Chitwan, Kavrepalanchowk,..
Destination Covered : New Delhi, Dibrugarh, Guwahati, Tinsukia, Kol..
Destination Covered : New Delhi, Jaipur, Jodhpur, Kumbhalgarh, Rant..
Destination Covered : Ahmedabad, Bhuj, Rajkot, Mumbai, Patan, Gonda..
Destination Covered : Colombo, Kandy, Anuradhapura, Nuwara Eliya, M..
Destination Covered : Colombo, Kandy, Nuwara Eliya, Negombo, Galle,..
Destination Covered : New Delhi, Mount Abu, Ahmedabad, Bhavnagar, B..
Destination Covered : Guwahati, Kolkata, Sonitpur, Kamrup, Sundarba..
Destination Covered : Dibrugarh, Jorhat, Guwahati, Tinsukia, Kolkat..
Destination Covered : New Delhi, Jaipur, Sawai Madhopur, Agra, Nagp..
Destination Covered : New Delhi, Jaipur, Sawai Madhopur, Nainital, ..
Destination Covered : New Delhi, Agra, Nainital, Nagpur, Umaria, Ka..
Destination Covered : Gangtok, Darjeeling, Kolkata, North Sikkim, W..
Destination Covered : Bangalore, Mysore, Kumarakom, Kochi, Thekkady..
Destination Covered : Hassan, Mysore, Kumarakom, Kochi, Thekkady, A..
Destination Covered : Guwahati, Gangtok, Darjeeling, Kolkata, Jalpa..
Destination Covered : Itanagar, Dibrugarh, Guwahati, Kolkata, Kohim..
Destination Covered : New Delhi, Guwahati, Kolkata, Sonitpur, Barpe..
Destination Covered : New Delhi, Guwahati, Shillong, Kolkata, Cherr..